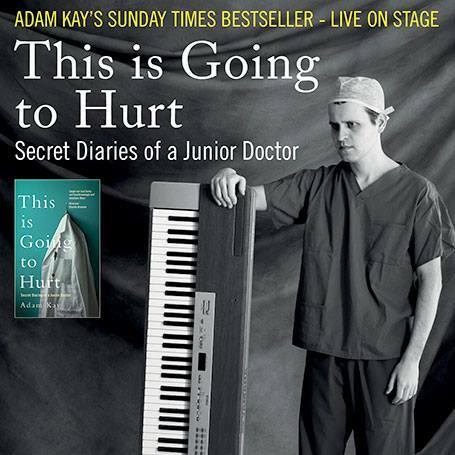 On Saturday 13th June 2018, award-winning comedian Adam Kay shares entries from his diaries as a junior doctor in this “electrifying” (Guardian) evening of stand-up and music. 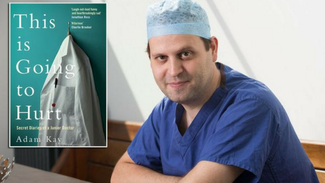 "Painfully funny. The pain and the funniness somehow add up to something entirely good, entirely noble and entirely loveable"